Hype Digital Marketing produces result-driven custom campaigns to meet your unique social media strategy. Today’s audience connects through a variety of media platforms. Hype Digital Marketing understands the need for businesses to leverage an effective digital marketing strategy. Through the creation of social media campaigns that engage current and potential customers, Hype’s team approach can amplify your business’ message through carefully-crafted profile optimization. Clients of Hype receive personalized services with the overarching goal of business growth. Increased leads, website impressions and conversions, and a social media strategy unique to individual needs. To ensure we stay aligned with client goals, the team at Hype is constantly monitoring social media strategies and paid advertising campaigns to keep you with the highest returns on your investment. Interested in learning more about paid social? GETTING TECHNICAL — WHAT IS PAID SOCIAL? Overlooking social media is not a viable option for today’s business. Brands pay attention to active prospect leads and customer engagement. Paid social media allows brands to immediately get in front of a desired audience, thus increasing the value of a long-term business relationship. The goal? Get a product or service within the view of people most likely to respond favorably to an advertising effort. Hype knows that paid social media campaigns increase lead generation, nurturing prospective customers and current customers alike. 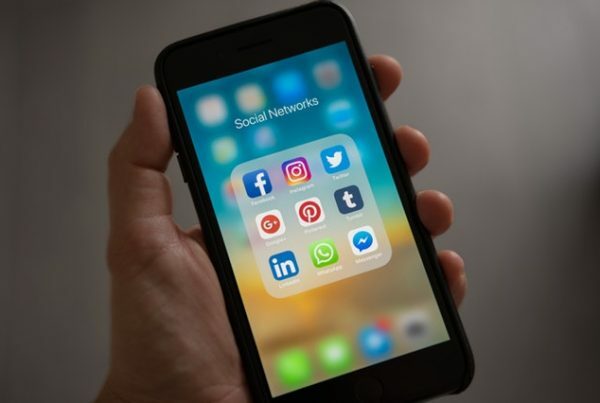 Leveraging social media channels is a critical element for any business, but knowing when, where, and how to successfully share messages can be a challenge. Hype Digital Media can set companies on a path to success that allows for creativity to maintain a company’s individual style. Businesses will work hard, but the goal is a deeper understanding of customers, messaging, and product placement. Hype is a partner in this journey. Why do we post on social media? Who are we looking to reach? When should we post for the greatest engagement? Where should I post business-related content? Quality social media means digging into real-time analysis of data to ensure a return on investment within a social media strategy. The Hype team will educate a business about data evaluation and effective responses. Social Media Posting — Should we schedule? Employing an effective social media strategy should be efficient, yet simple. Hype Digital Marketing can help businesses find targeted methods for publishing content on a regular basis.. At its core, social media is just that — social — and requires real-time interaction with real people who want more, and accurate, information. A business’ social channels are, in effect, an extension of their mission, vision, and employees; let the Hype team deliver your company to the next level of engagement. Social media platforms are a competitive place, so an effective strategy for placement is crucial for success. Look to Hype Digital Marketing for proven methods of paid social media advertising that yield real results. Social Media Optimization – What is it and why is it important? A business invests time, energy, and money into a digital marketing plan, but that plan must be shareable to be effective. At Hype Digital Media, the philosophy of “content is king” means unique and engaging words can do more work than a sales call, as long as it is shared effectively. Social Media Optimization (or SMO) utilizes compelling text, images, and video to create a post that social users cannot ignore.